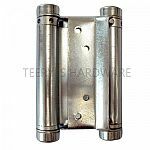 Spring hinges are an alternative to door closing devices.Generally two hinges on the door must be spring hinges to provide adequate closing force. 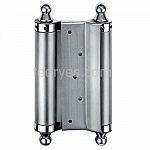 It is a hinge fitted with one or more springs to close a door automatically. 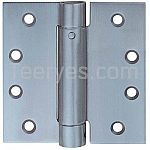 This hinge meets codes for hotels, motels, institutions and commercial buildings. 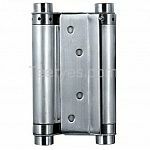 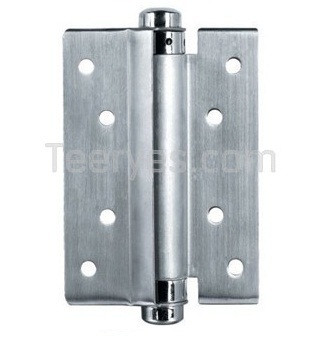 Spring Hinge Single Action is designed to high standards of engineering technology for conventional usage.